Understandably, wine grapes probably aren't your first thought when thinking about a state known for growing potatoes. However, in addition to lush, volcanic sediment that's chock-full of minerals, Idaho enjoys temperate weather, abundant sunshine and plentiful water―all things perfect for vinifera. These high-desert vineyards off the beaten wine path are ideally situated, with cold winter dormancy and a long, warm growing season. There's no better time to experience wines that taste of the mystique and exquisite beauty that stem from the snow-capped mountains and crisp, clean rivers of the Idaho countryside. 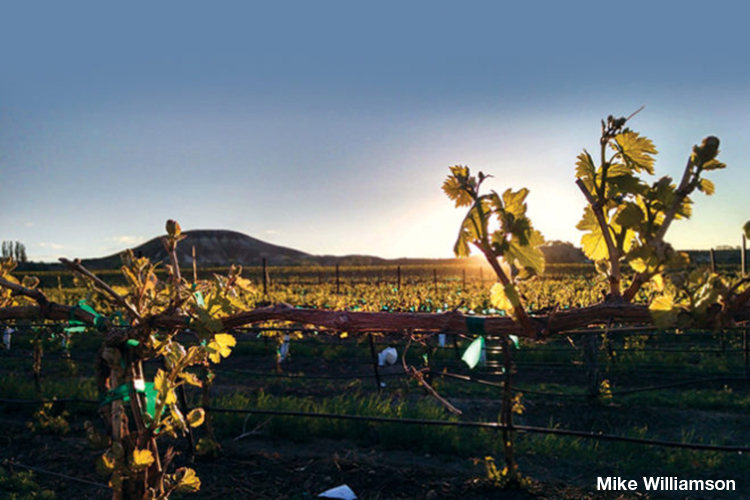 Click on the link below to read about the five must-visit wineries on the Sunnyslope Wine Trail.